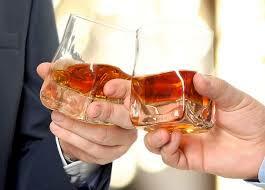 In Scottish Gaelic, it's referred to as the 'water of life'; the drink that everyone around the world knows as scotch! 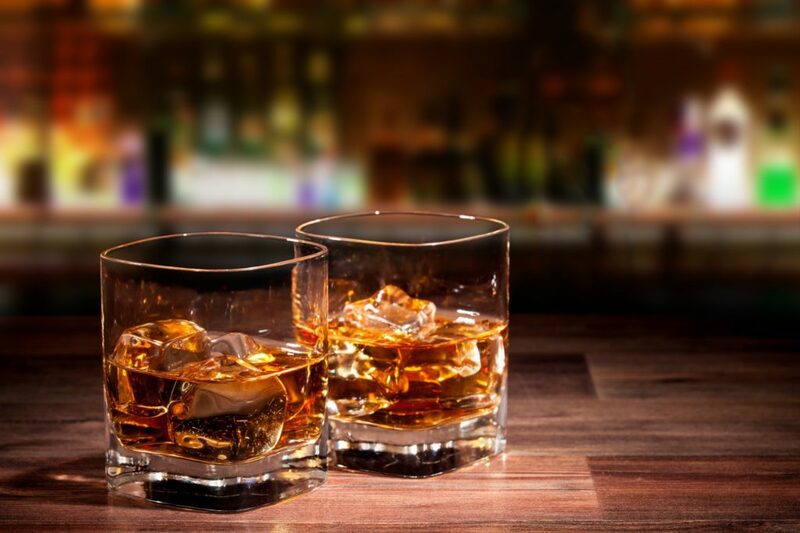 Scotch whisky has an integral part of Scottish culture as it has a long history, plays a significant economic role, and as Scots migrated throughout the world, they carried their distillation practices and adopted them for their new homelands. 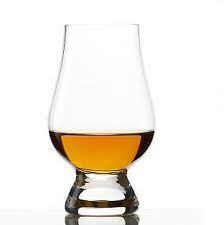 The Scotch Whisky Association, a group that protects the integrity of the scotch industry, traced the earliest written record of scotch in Scotland to the Exchequer Rolls in 1494, where a Friar John Cor was given eight bolls (five bushels) of malt to make uisge-beatha. Distilling was a prominent industry in the 16th century and in the 1880s, the popularity of scotch soared when the wine and cognac markets were devastated by insect infestations. Nowadays, there are hundreds of different scotch labels and entire tourism programs are centered around scotch and visiting some of the many distilleries. Scotch production is divided into five distinct regions according to the SWA. They are: The Lowland, Speyside, The Highland, Cambeltown, and Islay. To learn more about the history and social impact of scotch, you can visit the Scottish Whisky Association's website, or any number of websites and blogs run by scotch connoisseurs. The society enjoys hosting scotch tastings so stay tuned to hear about upcoming events! We'll have scotches for the first time taster to the seasoned drinker. Cheers fellow Scots!